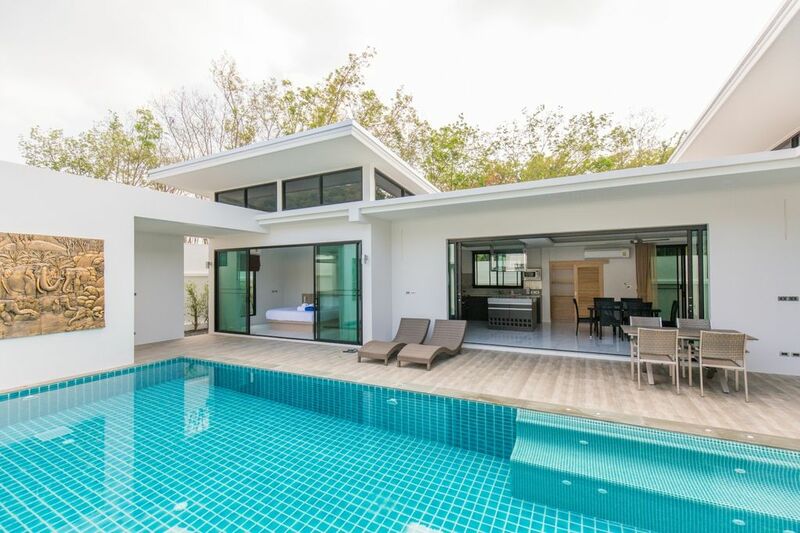 Stunning and luxury villa with 2 bedrooms, Private long swimming pool. Impressive stay during vacation. Rawai is a full package place for holiday, it's the best selection for people who need privacy, staying in tropical nature environment , travel and understand the local lifestyle. It's also very convenient area for looking any kind of restaurants, shoppings,minimarts, super centers,fresh markets, entertainments and activities,etc.